What areas are difficult for you to trust God with? What if you dove in and said, "Enough is enough. He is faithful, therefore I will trust Him." What would that trust look like? 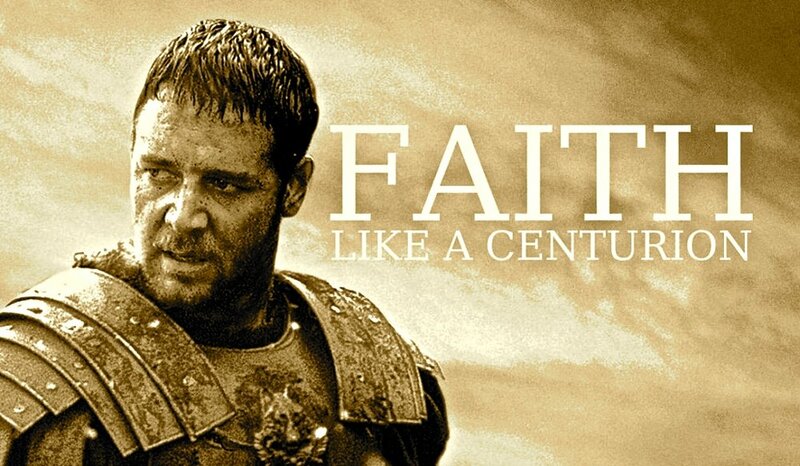 This week we are looking at the Roman soldier who had such an unshakeable faith that he even amazed Jesus. To watch the Live Video, please click here... Re-direct to Facebook.